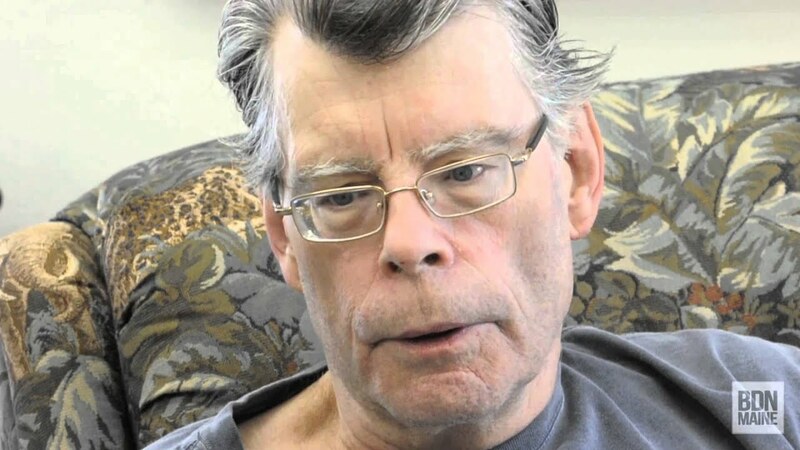 Is Stephen King an Alcoholic? Stephen King wrote “Cujo” being so intoxicated from alcohol, that he barely remembers writing it at all. Cujo is a horror novel, published by Viking in 1981. The book was written during a period when King was drinking heavily. King has stated that he likes the book and that he wishes he could remember enjoying the good parts as he put them down on the page. The book tells the story of the middle-class Trenton family and rural Camber clan in Castle Rock, Maine. Marital and financial difficulties of the mundane sort plague disgraced advertising man Vic Trenton and his adulterous wife Donna. Their domestic problems are dwarfed by the mortal danger when Donna and her four-year-old son Tad are terrorized by a rabid St. Bernard named Cujo. The novel was adapted into a 1983 film of the same name. The book is a semi-sequel to King’s earlier work The Dead Zone. The book makes several specific references to the events and characters. Even so much to lead the audience to believe that Frank Dodd (killed in The Dead Zone) is possessing Cujo. King made later reference to the dog in his 1983 novel Pet Sematary, in which a character briefly alludes to “a big old St. Bernard (that) went rabid downstate a couple of years ago and killed four people”, a clear allusion to the events of Cujo, and in his later novel Needful Things. After initial depression and overcoming the fear that mind-altering substances were essential to producing good work, King recovered.